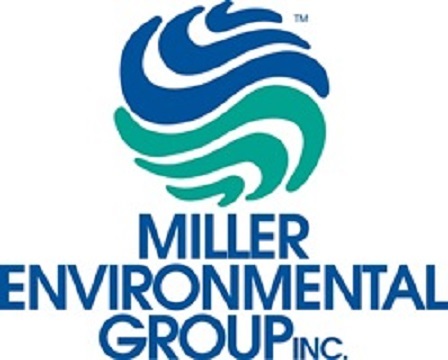 Miller Environmental Group is seeking an Environmental Health and Safety Training and Development Manager to plan, develop, implement and assess learning and development activities. Your time will be devoted to the processes involved in course development, staff management, safety compliance, and increased development of both internal and external course delivery and related best practices. Essential Duties and Responsibilities: Other duties may be assigned to meet business needs. Proactively market the department to boost internal and external awareness of training abilities and enrollment. Manage the department staff to optimize utilization and maximize profitability. Build and or deliver instructor-led training in person and via distance-learning media using blended learning activities. Plan, develop and effectively incorporate training materials into learning experiences, i.e. course outline, participant guide, leader guide and PowerPoint presentation. Oversee preparation of training certifications, materials and presentations. Perform curriculum development and instructional design functions as required, while applying effective adult learning principles and training methodologies to promote engaging learning experiences. Perform needs assessment to update existing training as well as develop new, relevant courseware to meet organizational training needs. Measure acquired learning through formal evaluation assessment. Lead train-the-trainer sessions as needed. Manage all department accounting functions including but not limited to A/R and A/P. Regularly report and consult with upper management. A creative individual who is also goal driven and detail oriented. Exemplify consistent professionalism, good humor and ethical behavior. Education/Training/Experience: Must have in-depth knowledge of the following regulations and how they relate to State and Federal training and permitting, FMCSA, PMSHA, CWA, OPA-90, TSCA, RCRA, OSHA 1910. 120, and Incident Command System. Bachelor's Degree with a min. of 3-5 years training design and development and previous experience as a manager of people.